Please click here to view the custom guitar gallery. 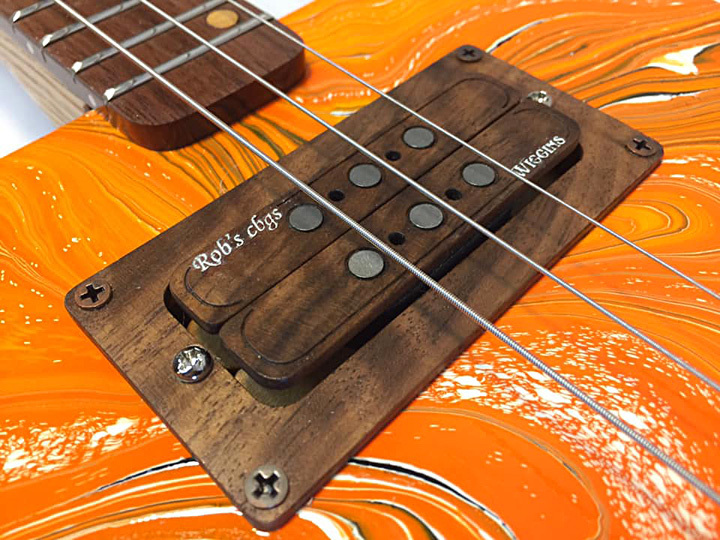 Rob Wrobel got the very first of its kind for his awesome custom painted CBG; PayBack 111. Subscribe to Rob's YouTube channel! This video is the third in the series (the sound test), showing the tonality of our Wiggins Brand Pickups in this incredible "mostly all wood" Parts-caster build. Please take a look at the series to see how Darrell built this gorgeous guitar from custom parts, have a listen and please subscribe! 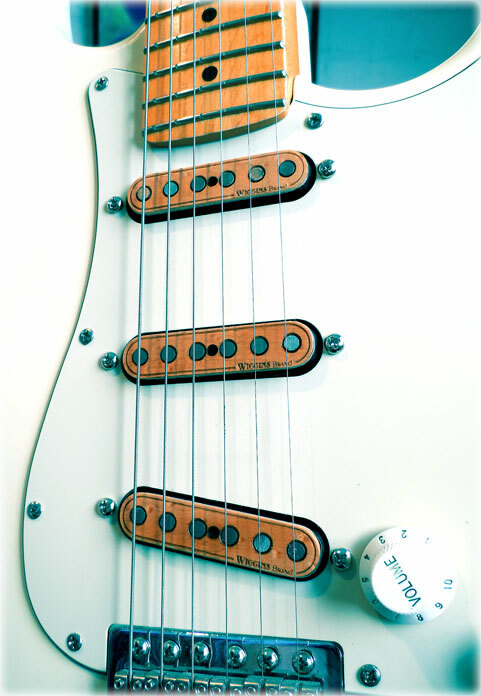 "Take the biting attack of a Tele, and mix it with the versatility of a HSS Strat. Put it all together with some high-end hardware, and you've got a case for a "best of both worlds" "Fender." Take a listen for yourself and decide!" Our friend Naresh Thapa plays an amazing sound bite sample of his new Warmoth Telecaster build with custom Wiggins Brand Over Wound, hand painted and custom engraved pickups. Another amazing video from Naresh as he plays a sample of his Stratocaster with custom Wiggins Brand Vintage Wound, hand painted and custom engraved pickups. First episode in the super cool "Sharpen My Axe" series from Phil McKnight's Know Your Gear show! Phil picked a stunning, slightly overwound humbucker set we made that couldn't be more PERFECT for this Rob Scallon guitar. It looks amazing, and takes the guitar to a completely new level of awesome. Who knew such a beauty could be made any more beautiful? Check out more of Know Your Gear's YouTube page and the " Sharpen My Axe" series and subscribe! Thank you Matt Kaip for this great video running down different playing styles with a set of Wiggins Brand Telecaster pickups! You've got some awesome technique! Have a listen of some swanky, swampy blues from Dennis Hunt! This beauty was hand made from scratch by Dennis, and outfitted with a 4 string pickup with our 5 cent design. 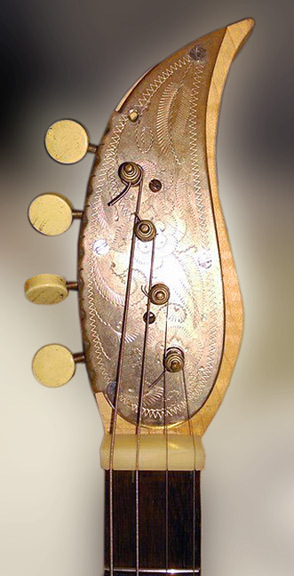 Check out that beautifully engraved detailing of the headstock! This guitar is a work of art. Cigar Box Guitar 3 string pickup sound bite by Big Bo (www.bobrocken.nl), an amazing blues musician that hails from the Netherlands. Huge thanks to Bo for making & sharing your video! Click on the link above to go to his website, and hear more Big Bo blues! We recently had the pleasure of creating a beautiful Flamed Koa pickup set for Ray Flanagan's Strat, and it looks and sounds incredible. Have a listen to Ray Flanagan & The Authorities "The Best We Can" official music video, and an awesomely ultimate Wiggins Brand pickup sound review! You can hear more from his new album here, and visit Ray's website to hear more, www.rayflanagan.net. Ray Flanagan & The Authorities "The Best We Can" from Ray Flanagan on Vimeo. HUGE thanks to Phil McKnight who has helped us tremendously with giving our pickups some exposure. 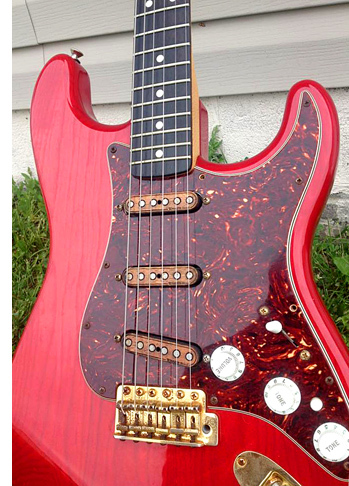 Check out another great review from Phillip McKnight & his custom made Fender AZ Copper Strat outfitted with our Birdseye Maple overwound set. Phil has an amazing YouTube channel called "Know Your Gear". You will learn everything you would ever want to know about guitars & gear, and the latest industry news to keep you in the know! Thanks again Phil McKnight for another great review, this time of our Telecaster pickups. 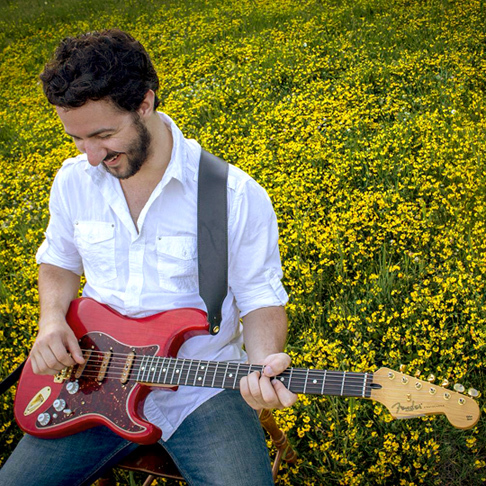 Phil McKnight reviews our Flamed Koa Stratocaster set. Thanks for the awesome review Phillip!